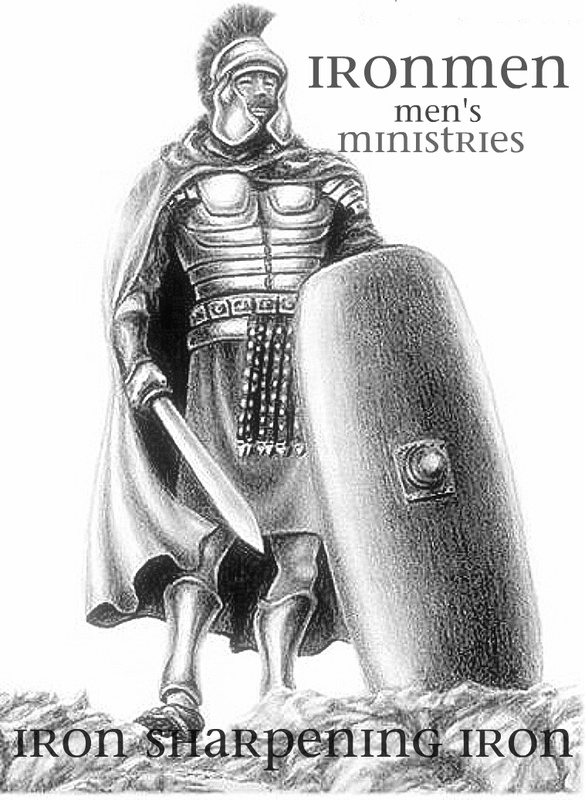 IRONMEN men’s ministry is dedicated to helping men be the godly men God calls us to be. A godly man is a servant, not a master. Being a spiritual leader means serving your family, and being a godly example to your wife, children and your community. The mission of this ministry is to provide men with resources to develop godly character, and to equip them to influence their world for Christ. Becoming a Christian is not a destination; it is the beginning of a life-long journey. Currently the LBC IRONMEN are participating in a study of Faith. Brother Manley Beasley, a great man of faith taught a generation of Southern Baptists about faith. Even from the grave he does yet speak. Much of his life’s work has been compiled in to what is known as FAITH NOW or what is commonly referred to as ” Manley Beasley’s Faith Workbook”. The men at LBC are feasting on the Word of GOD as well as the Spiritual Wisdom found in Brother Manley Workbook. We have been stretched beyond belief and faith is certainly abounding. If you are a man, we encourage you to come take part in what God is doing in and through the men at Leary Baptist Church. There is no doubt that the Almighty God of Glory is molding and shaping every man who dares to be an IRONMAN. This is a group of real men seeking to be even better men. Men of GOD! If you are a Man then this is the group for you. There are no sissys here; just God’s Men doing God’s Work in God’s Way. Come and see if you have the heart to be an IRONMAN. You’ll find resources for encouraging men to be all God wants them to be, including articles, forums and resources. You’ll also find resources for starting or building your men’s ministry.